Spirit Vine was founded in 2004 and is open to people worldwide who are interested in spiritual development. Programmes have been developed for supporting spiritual journeys that provide reconnection with your own power and higher self. It offers some of the most modern amenities designed for beauty and function. The setting was chosen as the perfect place due to its natural splendour that enchants the senses. You’ll be excited about taking your first ayahuasca journey. You’ll need to be guided by your facilitator about diet recommendations, and take on board the need to abstain from reading newspapers, watching TV, and having intimate relationships. These restrictions should be observed for at least five days before you arrive at the retreat, and for at least three days after you leave. All the advice given will help you have a safe ayahuasca experience. Following the guidelines will also help you optimize what you get from the retreat and take back to your everyday life. 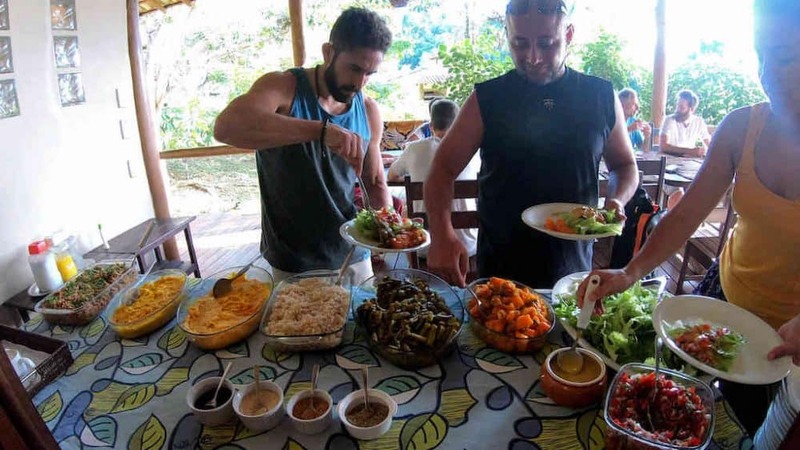 You’ll be able to dine on an open terrace overlooking the rain forest as you engage in a healthy diet without salt, sugar, strong spices, or fermented food. 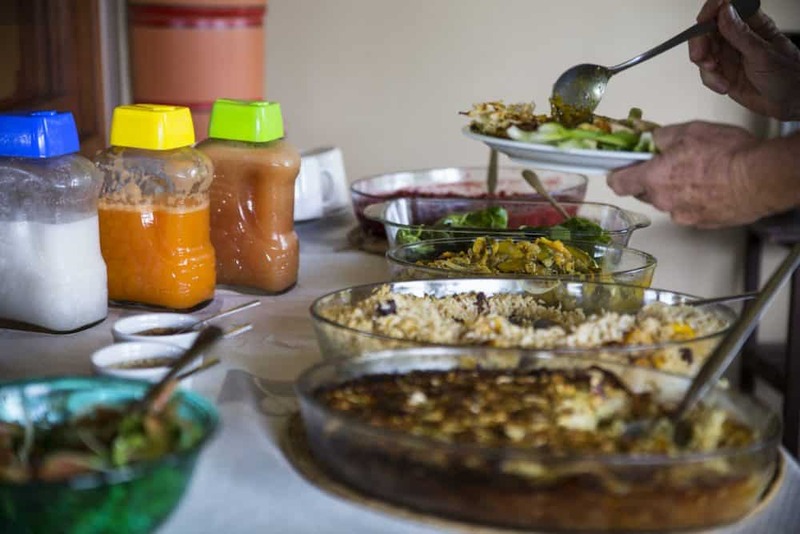 The food provided is nutritional and balanced and includes vegetarian, gluten-free, and vegan options. All meals are prepared by cooks using locally sourced organic and fresh ingredients where possible. 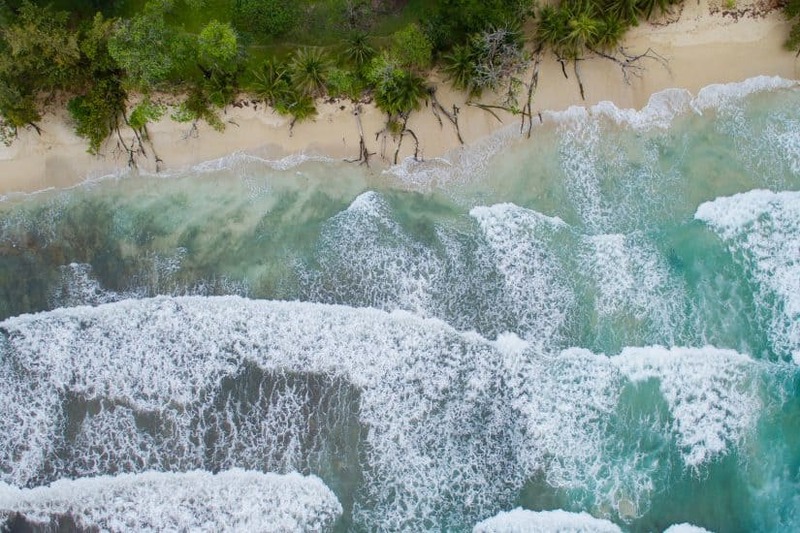 A central fresh-water well provides fluoride-free water, or you can indulge warm teas, fruit and vegetable juices, or organic coconut water from trees on the land. The traditional ancient practise of ritualistic ayahuasca ceremonies has been carried out for thousands of years by shamans practising divination and healing. 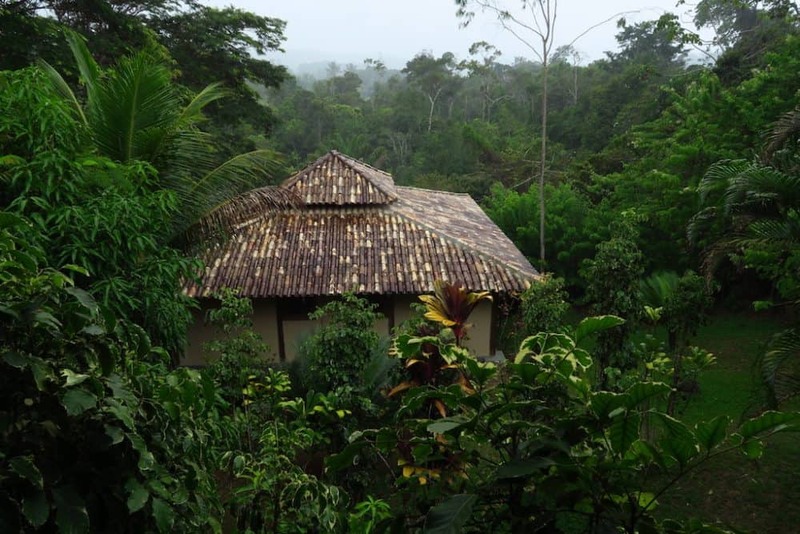 The unique style of ayahuasca ritual that you’ll experience at the Spirit Vine ayahuasca retreat center is not only safe but also incredibly supportive. 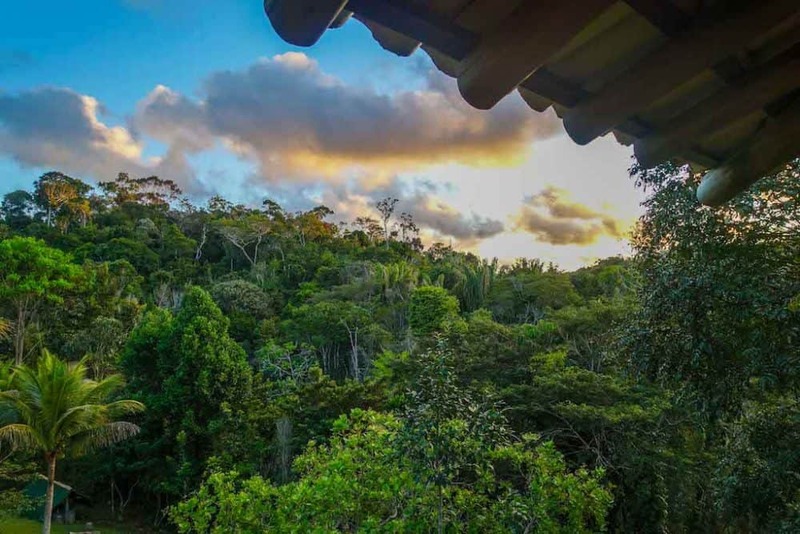 You’ll be welcomed into the purpose-built ceremony room for a night of spiritual discovery, where carefully chosen music plays in harmony with the jungle orchestra which includes a variety of exotic sounds from the nocturnal wildlife and the elements. Ayahuasca vine and chacruna plants are home-grown at the Spirit Vine ayahuasca retreat center, and the brew is lovingly and carefully made right here. 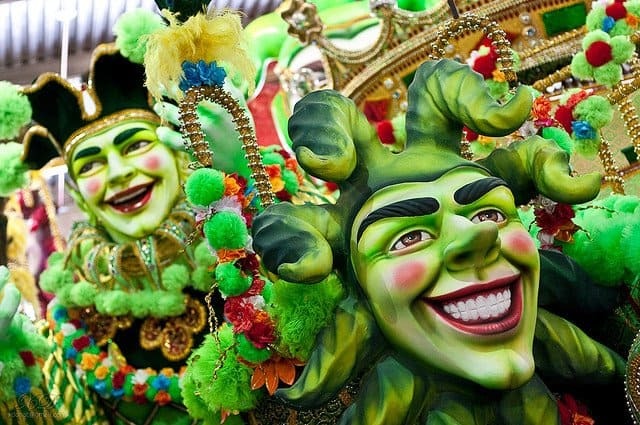 This devotion to the plant spirits infuses throughout the land to every part of the center. You’ll be guaranteed that only experienced and trusted ayahuasqueros will conduct the ceremonies where you’ll be transported to another level of experience. Feeling your mind expanding into an endless space where visions flow, and inner spiritual processes develop. 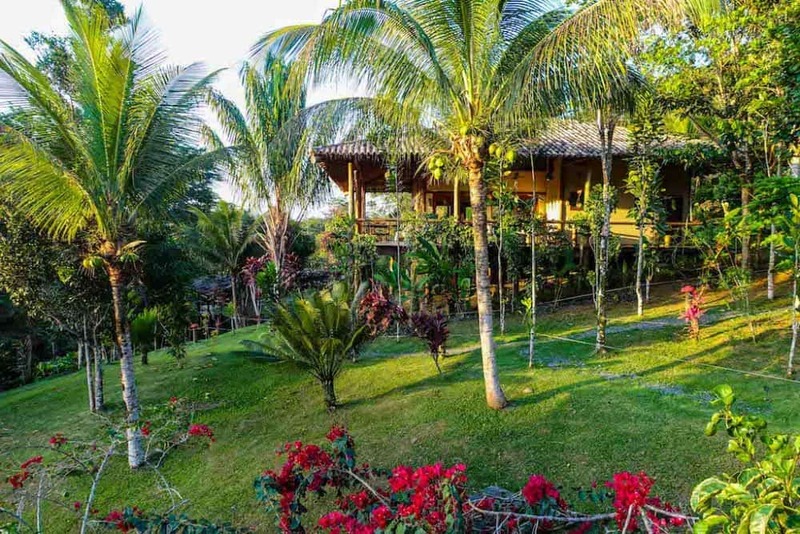 The Spirit Vine ayahuasca retreat center in Brazil has workshops that are carefully designed to mix information from the spiritual empire. Some of the workshops that may be offered during your retreat include regression to childhood, spirit releasement, past life regression, and soul retrieval. The purpose of each workshop is to learn techniques to transform obstacles and undesirable patterns using your resources and power, thus reconnecting you with lost qualities which you can bring back to your everyday life. 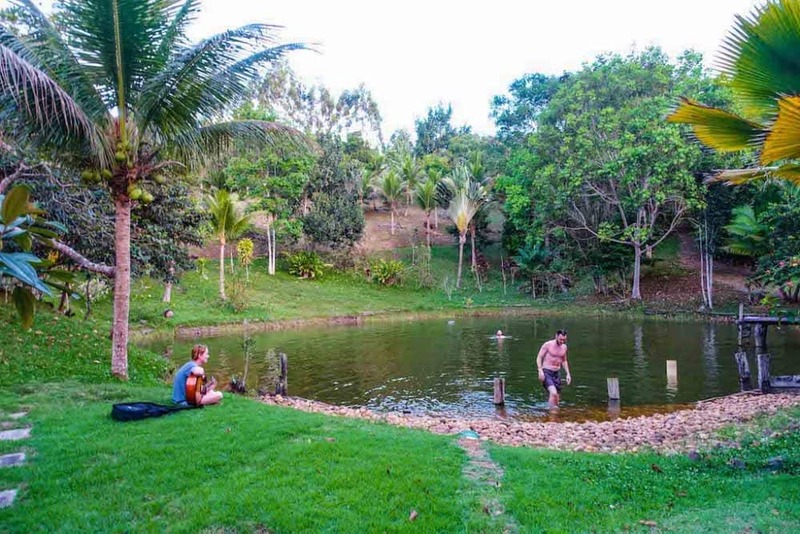 You can attend nine-day or eleven-day retreat programmes where ayahuasca ceremonies take place every other night, and the workshops will help integrate your experiences. You’ll be given plenty of opportunities to share your ayahuasca experiences and insights from the workshops with others in your group. This safe space is essential and lets you listen and talk openly about your feelings without judgment or criticism. Remembering that everyone has a unique background makes the group dynamic very powerful. Opportunities are created, that work within your unconsciousness, and you’ll learn extraordinary ways of connecting during this group sharing. 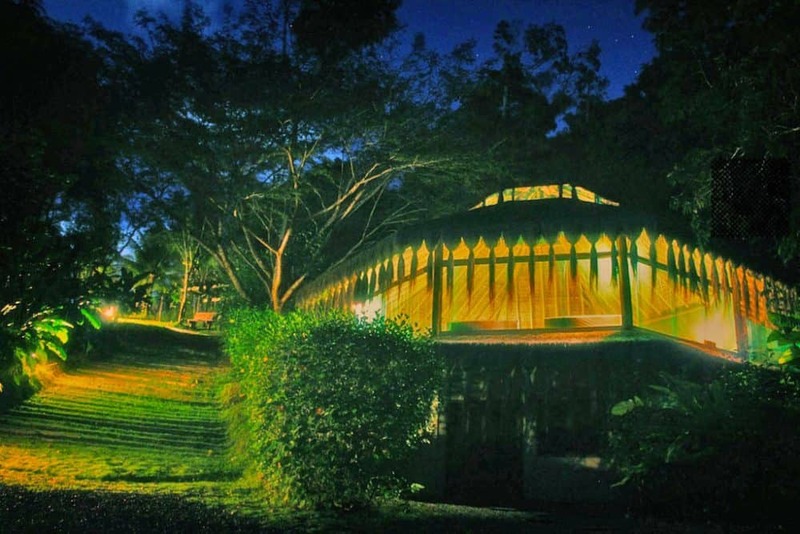 Spirit Vine ayahuasca retreat center is about an hour’s drive from Ilheus airport (IOS). 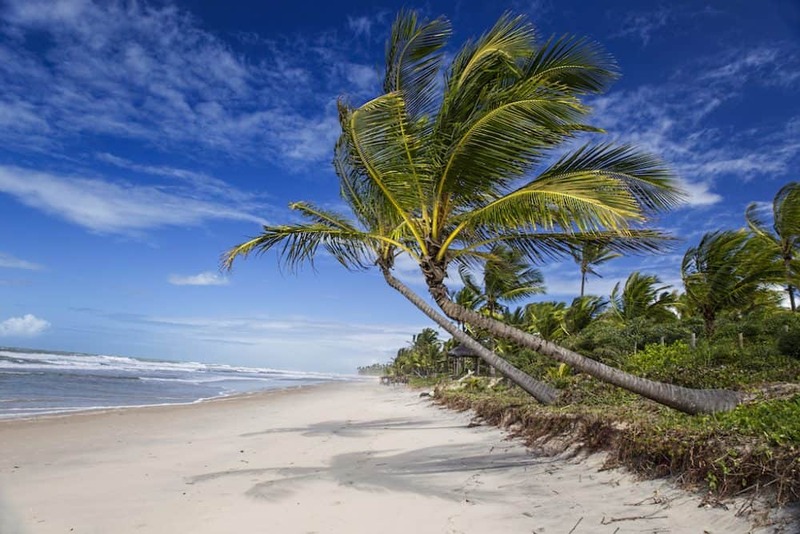 You can easily get flights to the airport from all major Brazilian cities. Then an airport transfer will be arranged for you with trusted drivers who work closely with the center. If you prefer to travel by car or bus via the small fisherman’s town of Itacare, the center is just 15 minutes away. The spacious bungalows with panoramic views of the jungle have balconies for the ultimate in pure relaxation. Mosquito nets on windows and beds provide more than adequate protection. 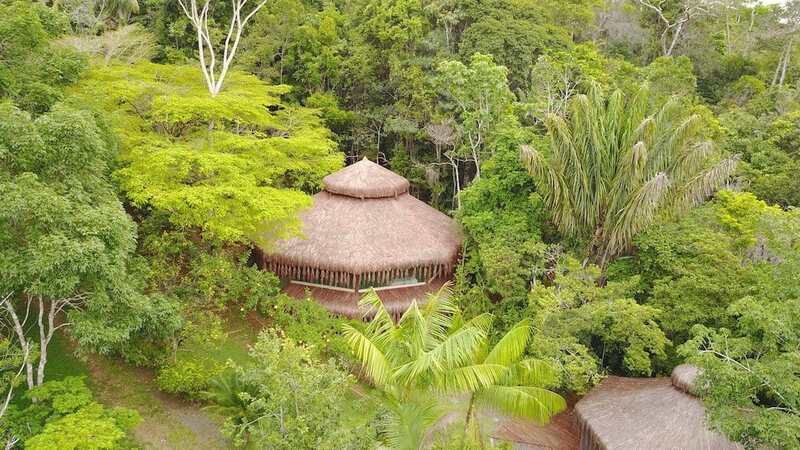 The double-occupancy and three-person shared bungalows are meant to be communal as this is all part of the ayahuasca experience, although you can request a private bungalow if you prefer. The mixed dormitory accommodates five people and is right next to the natural swimming pond. There’s a comfortable living area with a library, an audio-visual center, and Wi-Fi access. In the heart of the garden is a floral landscaped pond which is home to a collection of hummingbirds, where you’re welcome to swim and relax. Don’t miss a chance to explore the picturesque flowered gardens. Discover the salon semi-immersed in the jungle where massage and yoga sessions are available. Often overlooked is the abundance of paths which wind their way into the retreat center grounds. 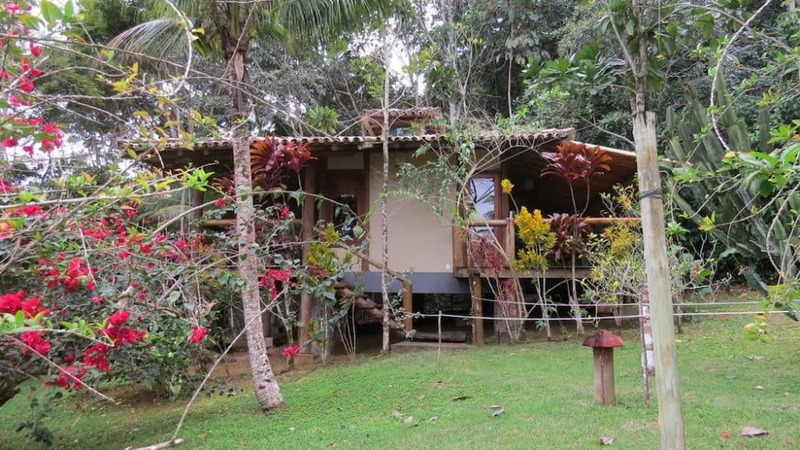 Visit the Spirit Vine Ayahuasca retreats in Brazil for a completely clean and safe way to go deeper with ayahuasca. 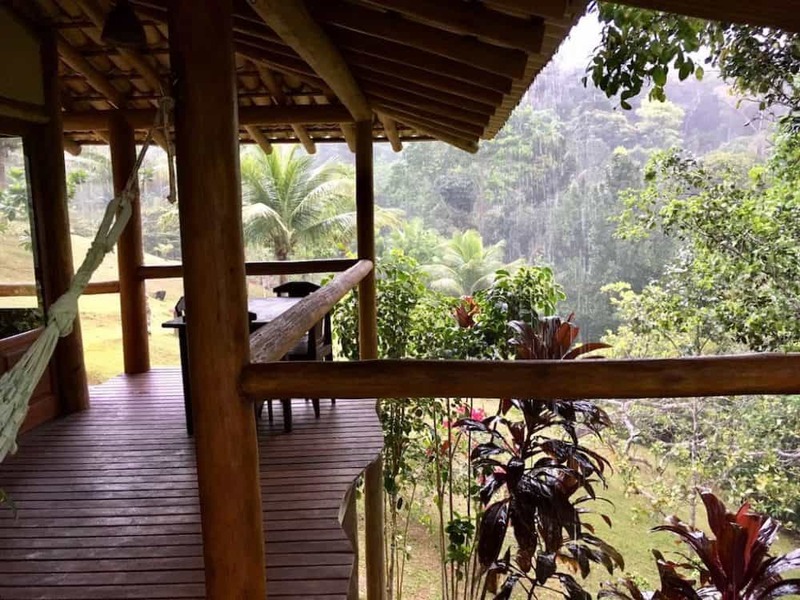 This post is brought to you by the Spirit Vine Ayahuasca Retreat. Wow looks like a very interesting place! Wow this looks lovely and a very peaceful retreat!